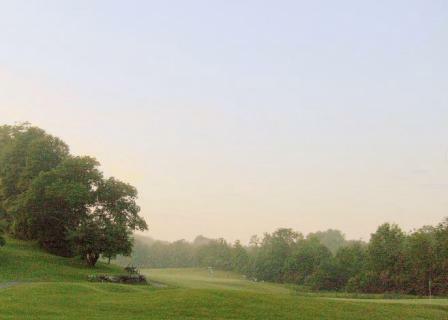 Donnybrook Country Club, lanesborough, Massachusetts - Golf course information and reviews. built on the old ski area Brodie - looking to expand soon to a full 18 hole course. Add a course review for Donnybrook Country Club. Edit/Delete course review for Donnybrook Country Club.